“If leadership serves only the leader, it will fail. Ego satisfaction, financial gain, and status can all be valuable tools for a leader, but if they become the only motivations, they will eventually destroy a leader. 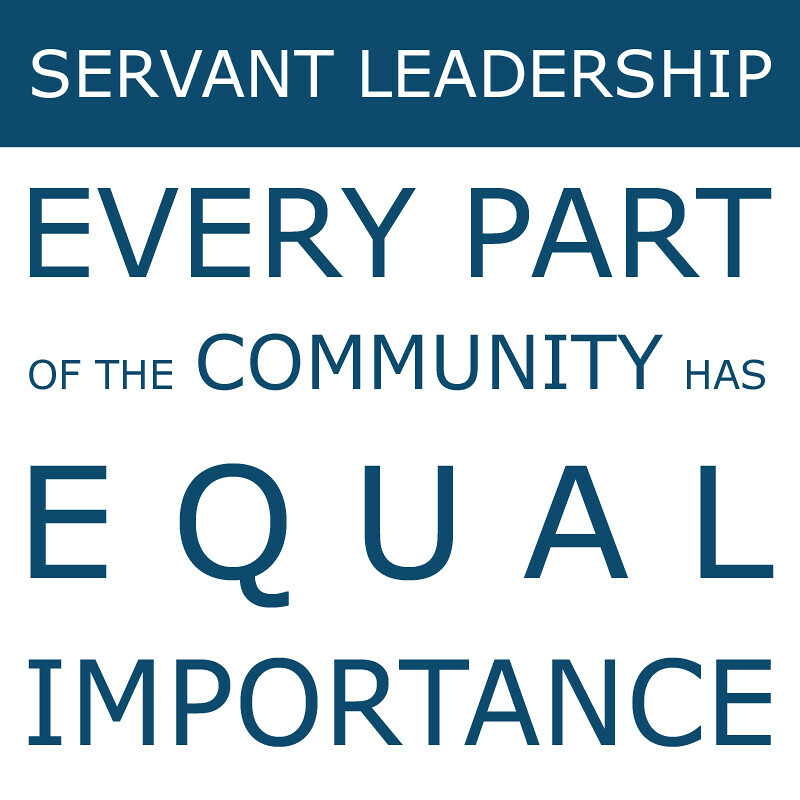 Only when service for a common good is the primary purpose are you truly leading.” Sheila Murray Bethel, Ph.D. Previous Post How Happy is Your Brain? Next Post Want an Audience with the King and to Receive His Gifts?